Anoop joined bakerlaw as a Legal Assistant in July 2017 and is now practicing as a Licensed Paralegal. Anoop completed her Paralegal program as one of the top students at Seneca College. She also took part in two undergraduate mooting competitions where she was one of the top oral advocates, arguing Charter issues. Through this experience, Anoop developed a strong interest in human rights, which is, in part, what makes her such a great fit for bakerlaw. 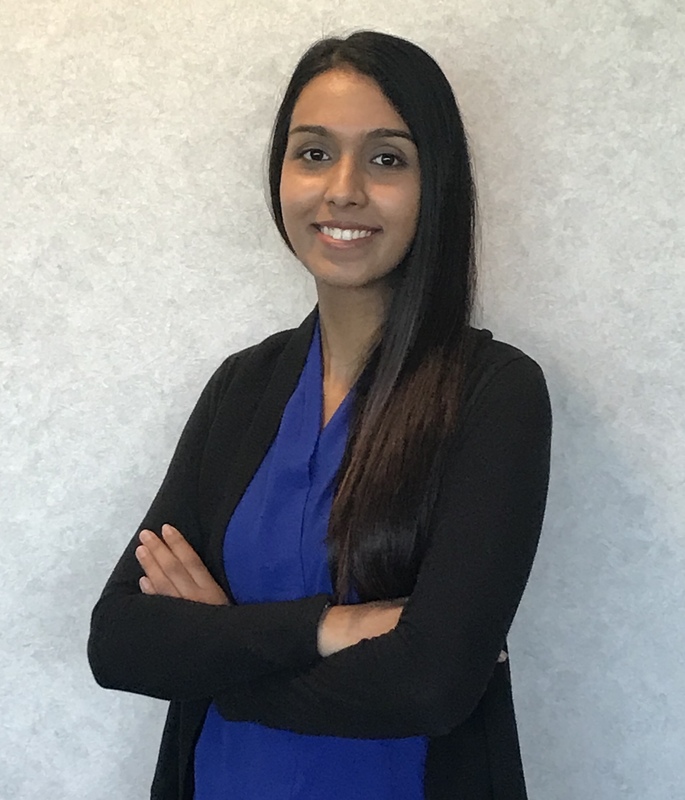 Prior to attending Seneca College, Anoop completed her Honours Bachelor of Arts at Western University with a specialization in sociology and a major in political science. While there, she was particularly interested in dance, and competed against various other university dance groups. She continues to dance recreationally to this day . . . although we have not caught her dancing in the office yet. Anoop has a background as a tour guide for elementary and high school students, taking them to various destinations in Canada and the United States — so we know her directions to intakes and clients will always be clear and accurate! While not at work, Anoop has a passion for travelling and baking. When she is off on vacation she will most likely be in her favourite city of Manhattan, New York.